Domino effect: Richarlison arrival spells the end for Goodison Park flop | The Transfer Tavern | Where football transfer rumours fly or die! Marco Silva has finally got his man after Everton announced the signing of Richarlison from Watford on a five-year contract. The Portuguese boss, of course, brought Richarlison to England during his short stint in the Vicarage Road dugout and is clearly a huge admirer. And at the reported £50m fee paid for Richarlison (via BBC Sport), the Brazilian will be one of the first names on the Everton team-sheet this season. 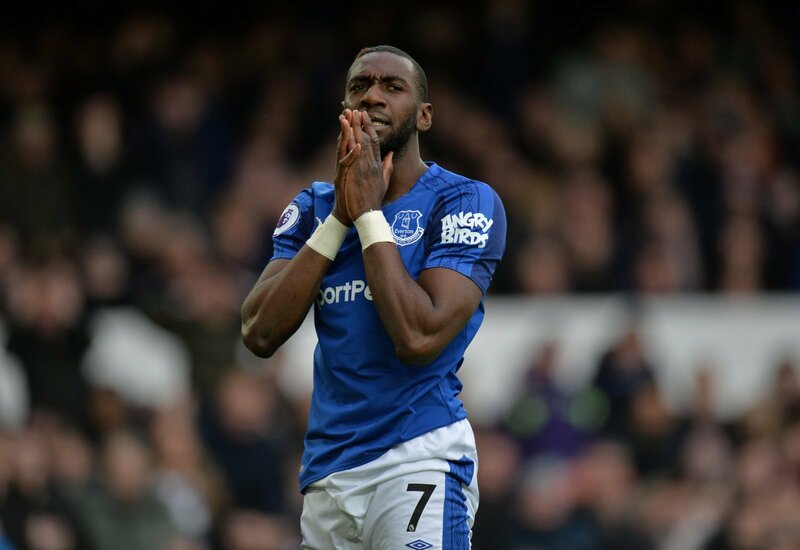 Ultimately, Richarlison’s arrival at Goodison Park is going to have ramifications on the Everton squad, and one player in particular who is likely to be affected is Yannick Bolasie. Bolasie, who is valued at £16.2m by Transfermarkt, was already being linked with a move away from Everton. The 29-year-old — even prior to the serious ligament injury he picked up — had simply failed to show any promise after big money was spent bringing him to Merseyside. And now with the signing of Richarlison, Bolasie’s career at Goodison Park looks all but over. Richarlison’s preferred position is out on the left and, having spent £50m to get him through the door, Silva is not going to deploy the 21-year-old anywhere else on the pitch. At Crystal Palace, however, Bolasie did sometimes operate from the right wing with Wilfred Zaha occupying the opposite flank. But like Richarlison, Theo Walcott was also brought in for a huge fee to play out wide, while Everton continue to be linked with a move for another winger, making Bolasie just as redundant on the right-hand side. Bolasie’s transfer from Crystal Palace to Everton has not quite worked out, and the arrival of Richarlison will surely convince the Toffees to cut their losses this transfer window.